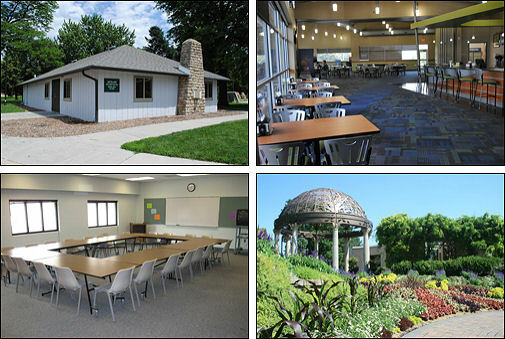 The City of Lincoln Parks & Recreation Department provides the ability to view and reserve Park rental availability for a wide range of recreation and community use activities. But to reserve you must login to MyInterlinc. If you are interesting in reserving a court or ball field, please visit the Reserve a Court or Ball Field page.